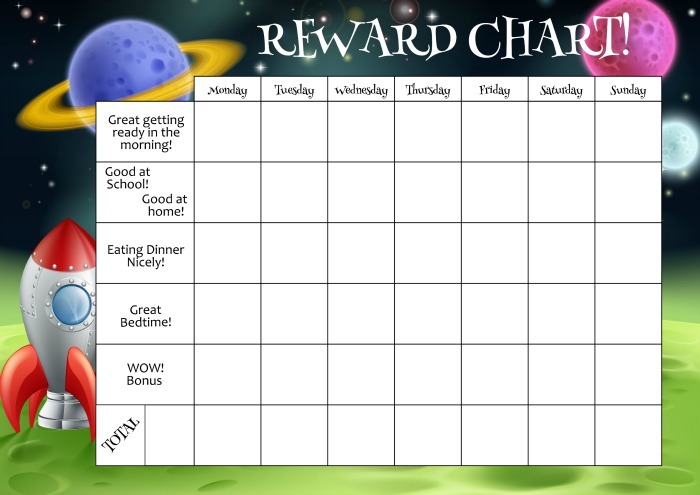 Reward chards can be such a good parenting strategy as they are a great way to reinforce good behaviour and can be used from helping the kids potty train to getting them brush their teeth daily if they are reluctant to, amongst many other things. There’s a reason that they are such a popular strategy! 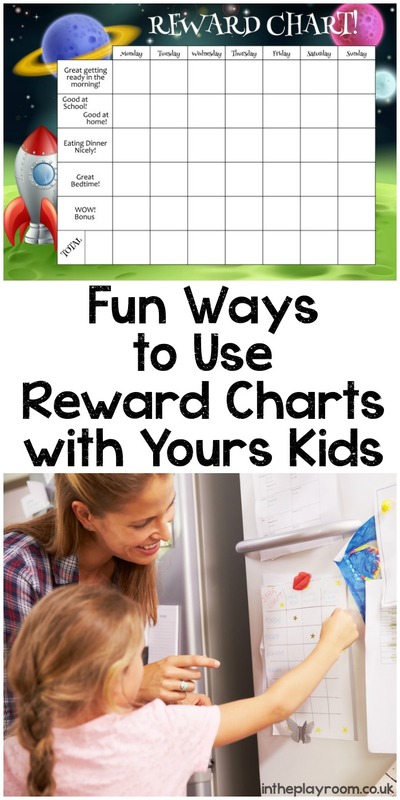 There are so many ways you can make the reward charts fun for children, not only by picking a fun reward for them once they complete it, but also to make the whole process interesting for them. Make a reward chart with stickers, your kids will love glueing on a sticker each time they achieve their goal. Make one with spots to colour in, have the kids colour them. Go the other way around, make a dry erase reward chart and have the kids erase spots from the chart as they go. 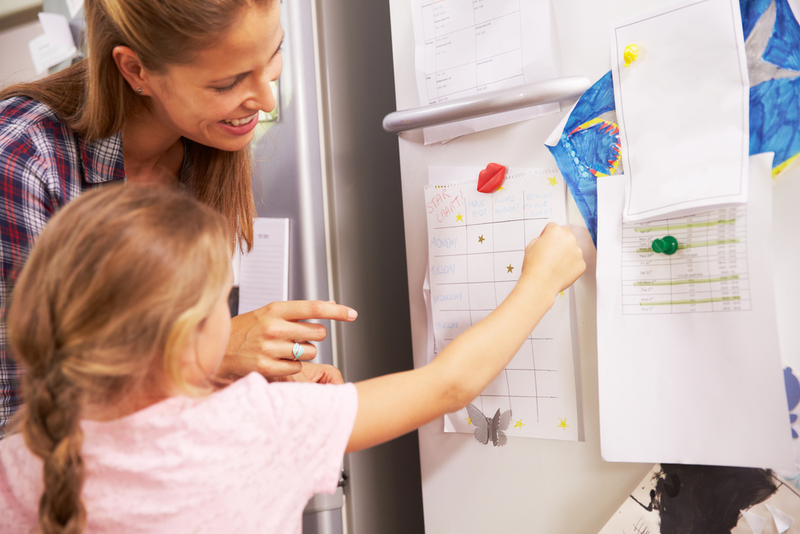 Make a chart on a magnet board and have the kids put magnets on. If you’re dealing with fussy eaters make a place mat reward chart so they have it in front of them as they eat. The reward chart process is rewarding by itself as kids can get a sense of accomplishment as they go through it but still, for most, the most excitement comes from the prize that follows once they finish their chart. My kids always enjoy having a chart where they can keep track of their progress and see how close they are to earning prizes. Choose a reward that will motivate them to get to their goal, it really doesn’t have to be much, something as simple as a good behaviour reward sticker like those from Brainwaves will work wonders as it will only reinforce that good behaviour if that was the focus of the chart. If you’re using the reward charts to get them to brush their teeth regularly, a new fancy looking toothbrush with their favourite characters would be wonderful. Certificates go a long way too. Do give the reward charts a try, you’ll see they can really be fun and can do wonders. If you have any other ideas for using reward charts, that have been really successful with your family then do share those with us too! Follow Anna – In The Playroom’s board Parenting on Pinterest.